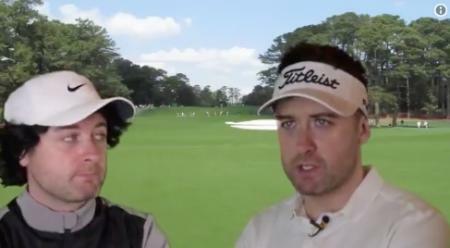 Worldwide Golf is exploring an offer for the bankrupt Golfsmith chain, which has 109 shops in the USA, but went under with a debt pile of $195 million. Golfsmith's owner is OMERS Private Equity Inc, the buyout arm of one of Canada's largest pension funds. Golfsmith filed for bankruptcy with a plan to find a buyer for its U.S. business, reorganize on a smaller scale or liquidate. 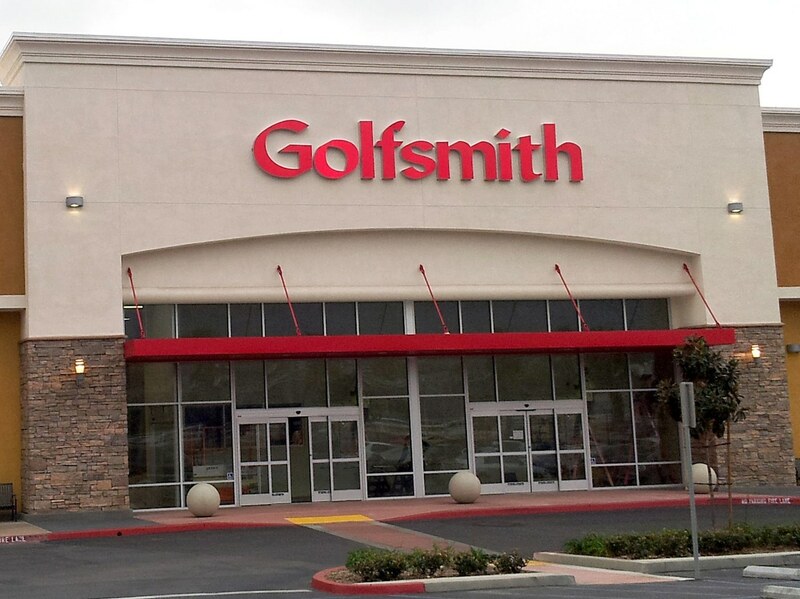 Bids for Golfsmith's U.S. business are due on Oct. 17, and an auction is scheduled for two days later, with the aim being to close a sale before the start of the holiday season. 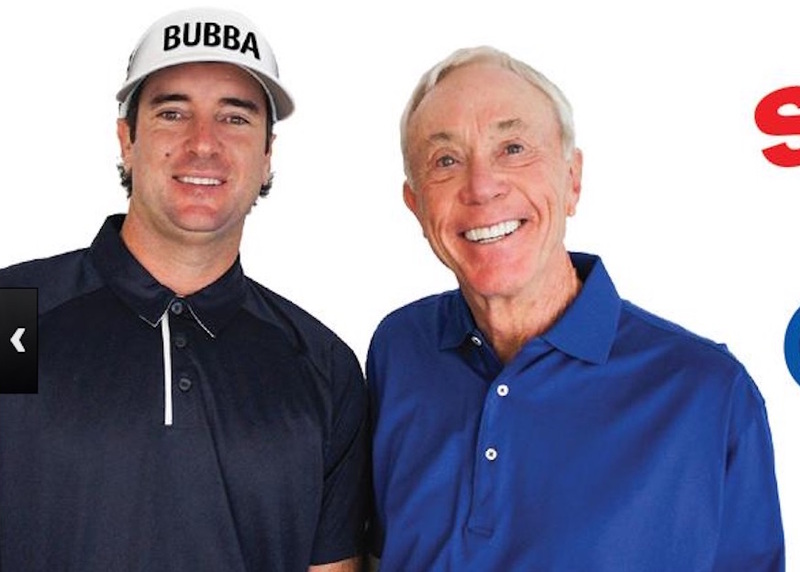 It is not yet clear if Worldwide Golf is preparing to buy the entire U.S. business of Golfsmith or individual assets. A Delaware bankruptcy court judge approved the bidding process on Thursday. "The court approval today continues to keep us on track in our efforts to restructure Golfsmith and improve its long-term viability," a Golfsmith representative said. For its Canadian business, Golfsmith last month announced a deal to sell its shops, operating under the name Golf Town, to a group led by Fairfax Financial Holdings Ltd and CI Investments Inc.
Worldwide Golf operates golf shops under the names Roger Dunn Golf Shops, Van's Golf Shops, Golfers' Warehouse and others across 19 U.S. states, mostly in the West.